18/09/2017 - 1a parte, Ultima puntata. 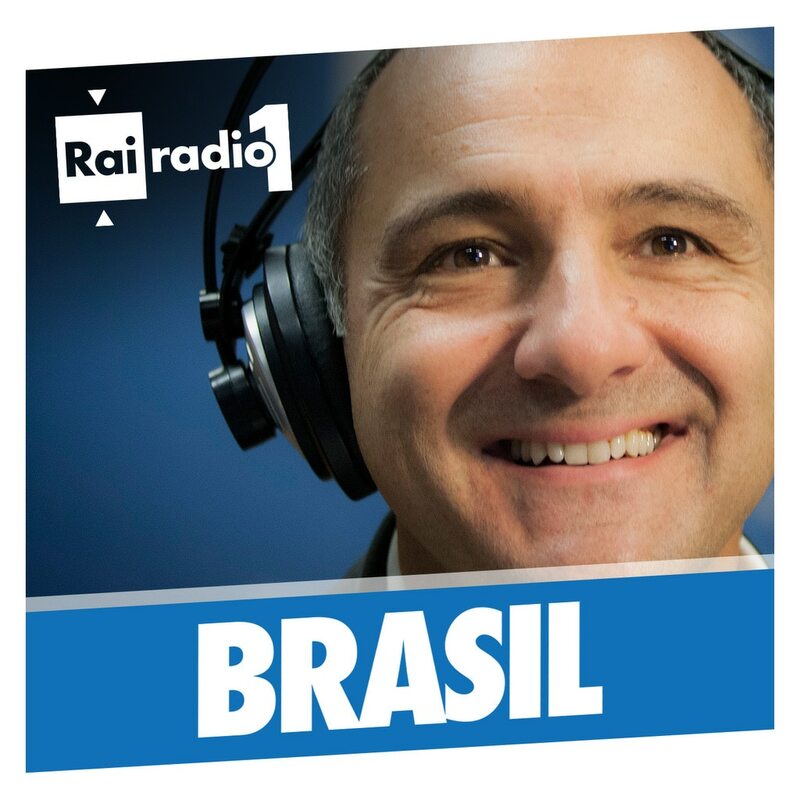 Dopo 17 anni Brasil finisce, ma in allegria e con tanti amici, riascoltate per credere. This episode is from Brasil whose proprietor has full ownership and responsibility on its contents and artworks. It was shared using Castamatic, a podcast app for iPhone and iPad.